Everyone loves their Momma. This is a big holiday where grateful children, husbands, brothers and fellow sisters show their appreciation for the mothers in their lives. 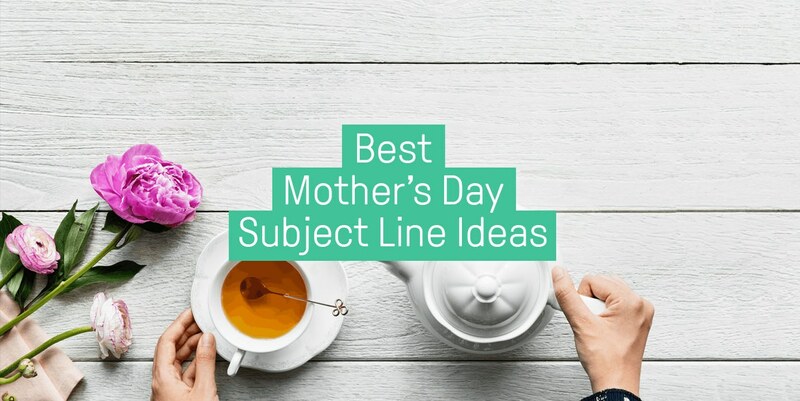 Therefore, it’s important that you use the best-performing (and most creative) Mother’s Day subject lines to make sure you’re helping your customers appreciate the mothers in their lives in the best way. FYI: don’t forget to read up on how to use proven techniques to craft the best email subject lines. While flower shops will be dominating this holiday, you can definitely relate your own products to Mother’s Day. Mothers enjoy electronics. And clothes. And shoes. Even movies and games. Mother’s Day is a huge opportunity for marketers. Don’t let this spring pass by without honoring mothers everywhere. Send out flowers to mothers, release a video thanking them, run a mothers-only contest, offer mothers a special deal or recognize them at a special event for mothers. Although the content is key to a successful email campaign and increased sales, subject lines are the 1st step towards it. If they are uninspiring, plain and boring, no one is going to click the email in the first place. In this blog post, we’ll share our top picks for mother’s day subject lines that will increase your open rate and, therefore, take subscribers towards a purchase. We searched through more than 10,000 of our bigger brands’ 2017-2018 Mother’s Day email campaigns to find out what the best, highest-performing subject lines are. With Mother’s Day subject lines, we see, again, that what some merchants would consider no-nos (putting a discount percentage, plus FREE, plus text-emoji) actually worked here. If you don’t want to be too aggressive with the offer and subject line, you can always rely on more simple options. 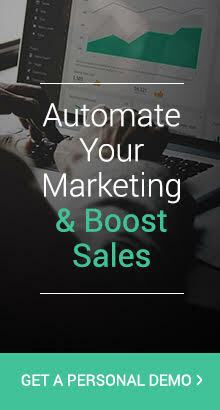 Take a look at Subject Line #1: even though it’s super simple, it was still effective (its open rate peaked at 37%). When you’re creating Mother’s Day subject lines, don’t hesitate to try out many different things and see what works. Looking for good ideas for Mother’s Day? Need Mothers’ Day gift ideas? Open this! Happy Mother’s Day – 10% Off this weekend. This Mother’s Day, give her more, for less! Celebrate Mom + Save $30! 25% Off Sitewide for Mother’s Day! Extra 15% Off Gifts for Mom! Make Mom glow! Free shipping on gifts for her! Don’t Forget – Free Shipping For Mom! If you haven’t used emojis in your email before, read this guide where both the pros and cons are explained. It’s Almost Mother’s Day, Don’t Forget Mom! Last minute Mother’s Day Gifts? We’ve got you covered! Last Day of the Mothers Day Sale! You know it’s almost Mother’s Day, right? How To Use Your 10% OFF. MOTHER’S DAY SALE ENDS IN 2 HOURS! Don’t Freak out, but Mom’s day is like 2 weeks away!!! We have you covered! Surprise Your Mum With Gifts !! What does your mom love? What are you getting Mom? A Mother’s Day gift as rare and lovely as she is! Wow, you made it to the end! Thanks for checking out this pretty long & solid list of Mother’s Day subject lines that you can use as an inspiration to increase email open rate.